Featuring more than 50 circus performers from Vietnam, Russia, the US, Ukraine and Mongolia. There are also animal circus shows. The circus gala will run until March 18 in HCM City, then come to the central city of Da Nang and the northeastern province of Quang Ninh till April 15. 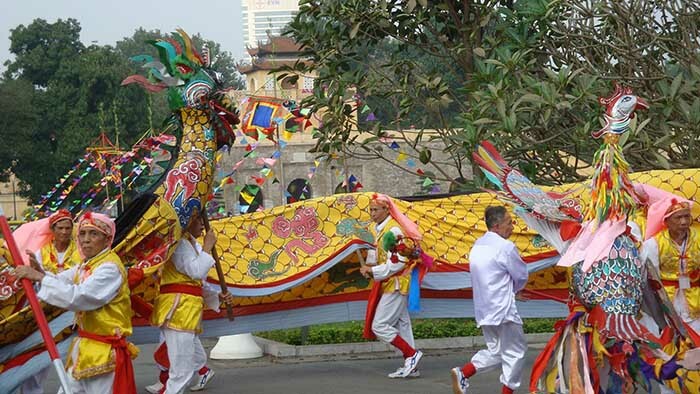 A series of cultural events organized by the management board of the Old Quarter in Hanoi. – Introduction of the art of planting trees in Vietnam and its role as a hobby of Hanoians during the lunar new year holiday. – Introduction of old Tết photographs by Vietnam Institute of Social Sciences Information. • Hanoi Old Quarter Culture Exchange Center, 50 Dao Duy Tu: Introduction of paintings and stone dog sculptures created by the 60+ artist group with the theme “Dogs in the life of Vietnamese people”. An annual event held to celebrate the cultural heritage of all ethnic groups in Vietnam. Featuring interesting festivities, art performances, and distinctive folk games and traditional dishes of the ethnic groups. 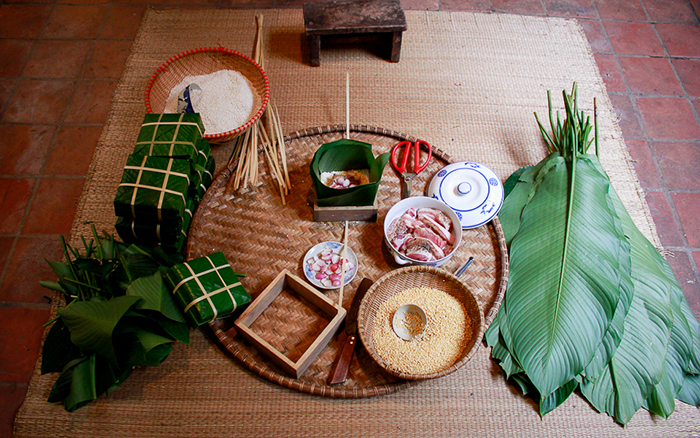 The festival has the participation of 80 ethnic people of 11 Vietnamese ethnic groups (Tày, Dao, Mông, Thái, Mường, Khơ Mú, Tà Ôi, Cơ Tu, RagLai, Ê Đê, Khmer) in collaboration with artists from the Vietnam National Academy of Music. A display of beautiful works of Art from International Painters and Photographers. Featured Artists: Josh Roxas (Philippines), Maida Gayle (Canada), Claire Allured (England), Cat O’Brien (England), Ho Nguyen (Vietnam), Claudia Garcia (Peru), Lois Davis (Canada), Vu Quang Hung (Vietnam), … and more ! Kim Ngan Temple, 42 Hang Bac Street, Hoan Kiem District. Featuring the tradition of ancestor worship in Vietnam during the Lunar New Year (Tet). The arrangement of offerings on the altars of Vietnamese families during Tet not only shows their gratitude and respect towards their ancestors and gods, but also expresses their hope for prosperity and peace in the new year. A fun playground of 36 Vietnamese painters and sculptors to celebrate New Year 2018 and our Lunar New Year Mau Tuat (Year of the Dog). Opening will have a special video art, music and performances of Tri Minh, Do Thanh Son, Le Quoc Hung and Vu Nhat Tan. 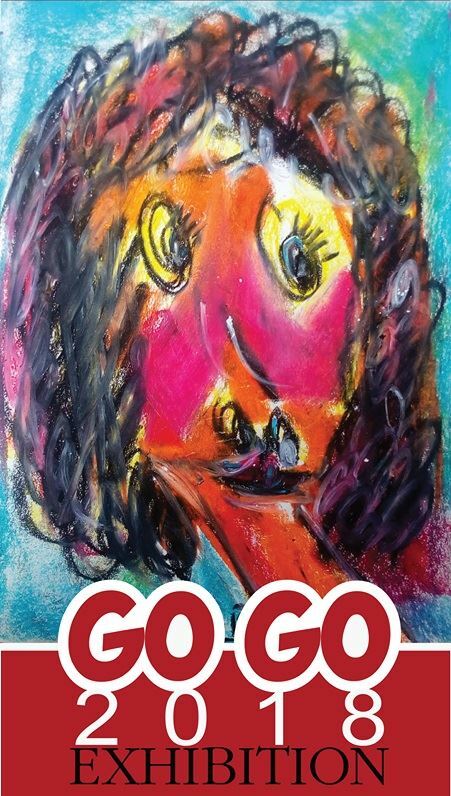 Featuring 80 paintings diversified in style (realism, expressionism, abstract, neo-expressionism), materials (pastel, ink on Dó paper, acrylic, oil, lacquer, mix-materials, wooden sculptures) and theme (still-life, landscape, social issues, artists’ emotion and meditation,…). 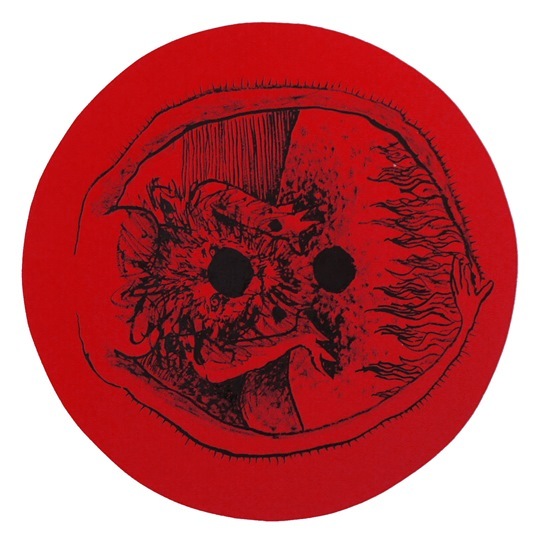 Artworks’ prices ranging from US$220- US$700. 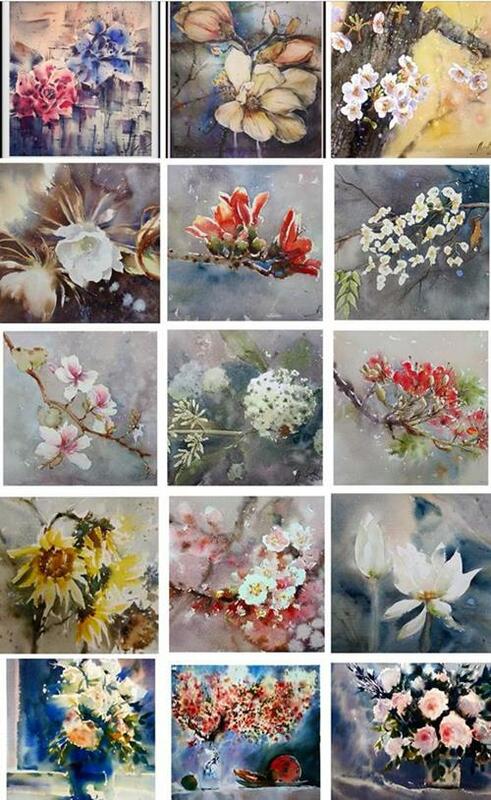 Introducing 80 oil and watercolor paintings of flowers in springtime by 13 Hanoian artists. The spring season is not considered as the most beautiful time of the year in Vietnam, it also represents a new beginning. In the excitement of welcoming Tết (Lunar New Year), we are once again immerse in the air of spring with hopes and dreams for a new year – a season of blossoming flowers and sprouting greens. Galerie Quynh, 118 Nguyen Van Thu Street, Dakao, District 1. 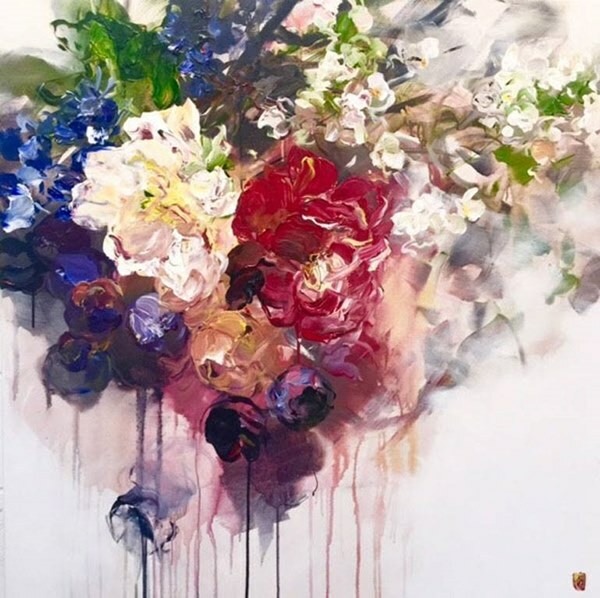 Featuring works by 11 Vietnam based artists: Nadege David, Do Thanh Lang, Ha Manh Thang, Hoang Duong Cam, Hoang Nam Viet, Le Hoang Bich Phuong, Sandrine Llouquet, Nguyen Huy An, Nguyen Manh Hung, Nguyen Quang Huy, and Trong Gia Nguyen. The geological term ‘alluvium’ – embodying in itself a sense of movement – refers to the sedimentary matter washed onshore by flowing bodies of water. Featuring archives of the French museum Albert Kahn, and wood carvings by Henri Oger that depict traditional Tết rituals and ceremonies. There are also traditional games and performances, and traditional paintings of different genres such as Đông Hồ, Hàng Trống, Kim Hoàng. Several other rituals, ceremonies and cultural performances will also take place. An exhibition of 50 calligraphy works by authors and researchers of calligraphy and Nôm – a logographic writing system formerly used to write the Vietnamese language – inspired by poems about the New Year and Spring by the late President Ho Chi Minh and famous figures such as Tran Nhan Tong, Nguyen Trai, Nguyen Huy Luong, Nguyen Du,… There will be calligraphy demonstrations and a calligraphy workshop for pupil at the opening of the exhibition. An annual event taking place at Literature Lake (part of the Temple of Literature) which offers live calligraphy demonstration, hands-on experience of Vietnam’s traditional crafts, folk games and other cultural activities. Featuring 16 booths from different book companies and distributors, offering literature, children’s books, science, fiction, foreign books, electronic books and digital reading devices. The event provides interesting books with easy access for people with disabilities, children and the elderly. 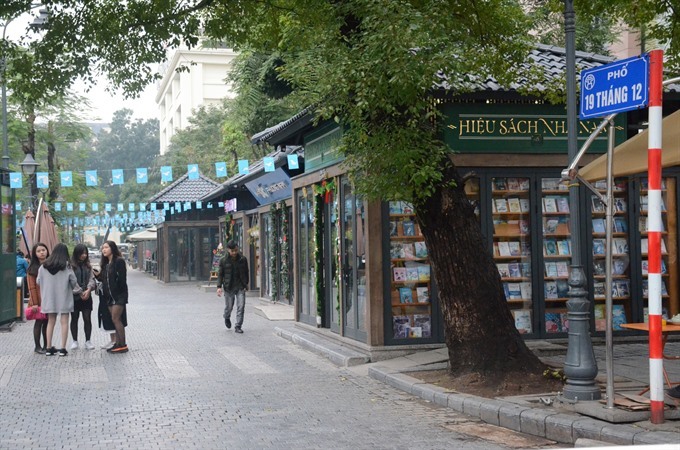 The area includes a small square where people can talk about books, as well as free WiFi and water, a reading space, a coffee area, flowers and souvenir stalls. Press agencies will display special publications released for Tết, with the editions focusing on some of the most significant issues of the year. In addition, other cultural activities will be conducted such as book exchanges, book introductions, calligraphy presentations and copyright transactions.